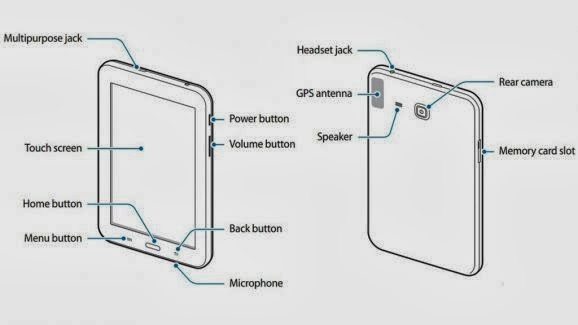 Samsung just verified that another Galaxy Tab is imminent after it published the user manual for a new Android tablet on its own site. The company's Polish support page reveals documentation for the SM-T110, that's rumored to become Wi-Fi variant of Samsung's low-cost Galaxy Tab 3 Lite. According to a local stockist, the Jelly Bean tablet will have a 7-inch 1024 x 600 display, dual-core 1.2GHz Marvell processor, 1GB of RAM, 2-megapixel camera, 8GB of internal storage (including microSD support) along with a 3,600 mAh battery. The same retailer has opened pre-orders for both the Wi-Fi and 3G variants, pricing them at $165 and $263 respectively, basically confirming their place at the bottom of Samsung's tablet pecking order. Expect the Galaxy Tab 3 Lite to create its official debut in the coming weeks, before Samsung heads to Mobile World Congress late later. Basically confirming their place at the bottom of Samsung's tablet pecking order.